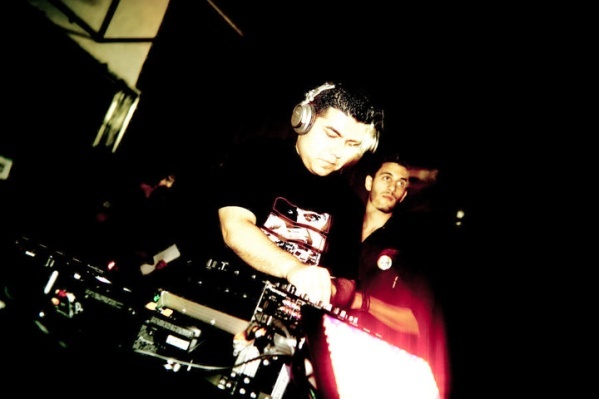 Considered as one of Miami’s Top Electronic DJ/ Producers, Jesse Perez has made a major mark for himself throughout the last several years. His knowledge for delivering unique music in all of his sets has gotten him a swarm of followers eager to hear, and experience his live performance. Jesse’s musical talent cannot be questioned as anything less then superior. 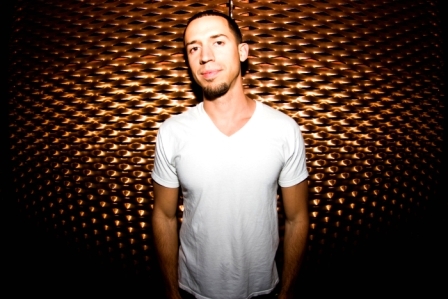 His diverse musical production has gotten the attention and respect from the most avid House / Techno Fanatics. While also receiving production support from some of the World’s Top Talents including Desyn Masiello, Loco Dice, Mark Knight, and past Open House guest, DJ Chus. Jesse’s work has also been recently used in several MTV reality shows, reaching out to over a million viewers. Born in Miami in the early 80’s, Jesse was surrounded and influenced by music at a young age. His mother, a well known pianist in Camaguey, Cuba, guided and supported Jesse’s musical talent from the start. Learning everything from Classical to Jazz, in his teen years Jesse hailed as one of Florida’s Top Saxophone players. Soon after he decided to push his musical capabilities even further. Influenced by early 90’s Hip Hop and disco music, Jesse began to develop his sound. Now nearly 10 years later, Jesse Perez has made some of the most interesting, feet moving music in his time. “Dale Que Tu Puedes” released in January of 2010 by Stereo Productions made it to top house music charts. Followed by a string of other releases including “Ice Cream In Barcelona,” “Chong,”and “Betty’s Boombox” to name a few. All of which also made it to the top charts, and dance floors throughout the globe. Evidently Jesse is well on his way to becoming a shinning star in this exciting and evolving world of electronic music.